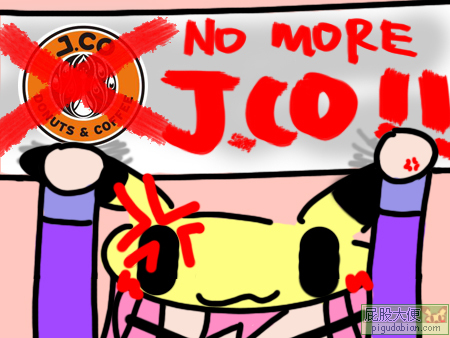 aLExpikachU's PiguDabian » NO MORE J.CO!!!!! stop criticizing bout thm… stop it…. n wch flavour do u prefer ??? 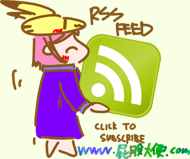 i like durian n mango….